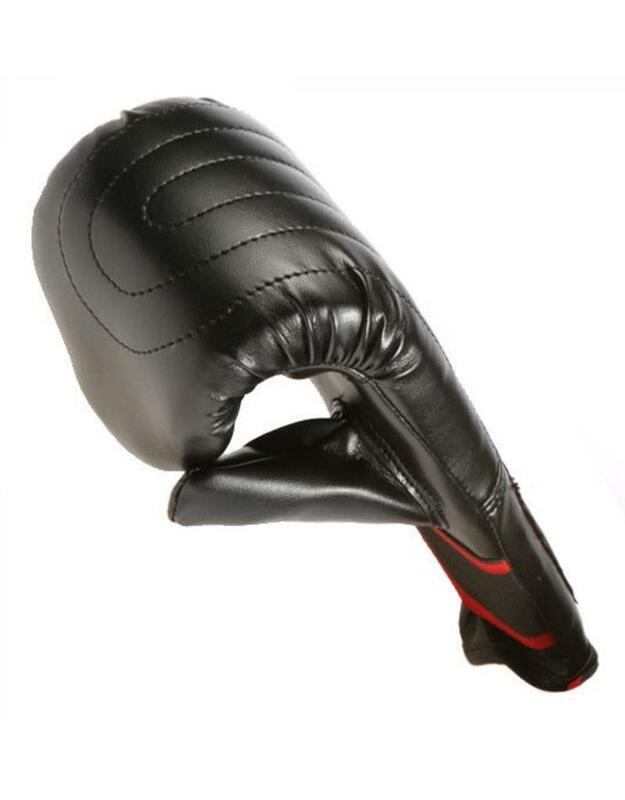 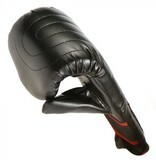 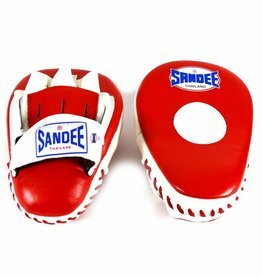 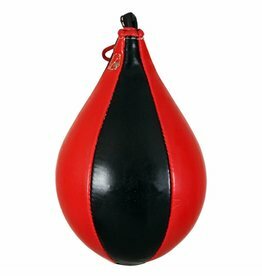 For those looking for a bag glove to protect their hands during training sessions, this is an excellent option. 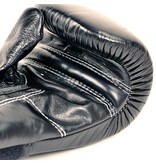 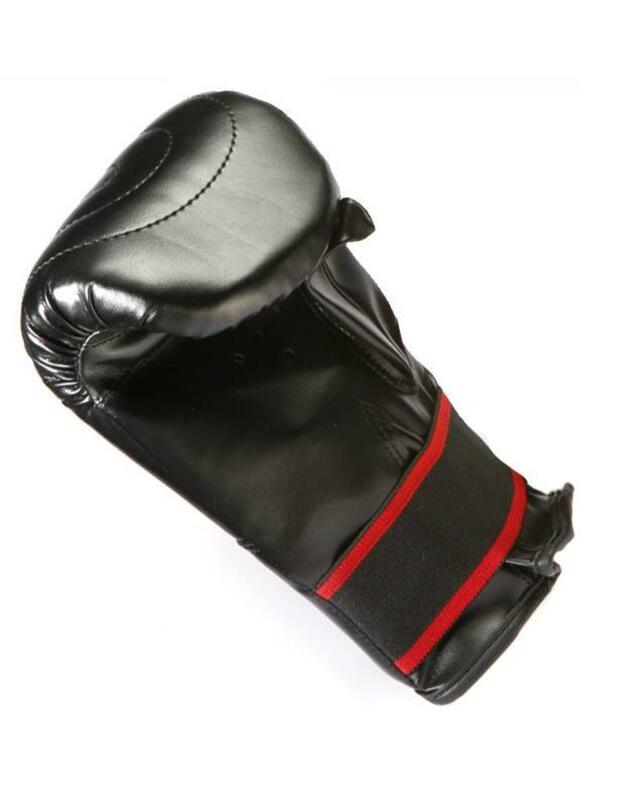 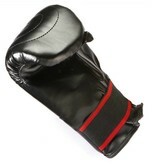 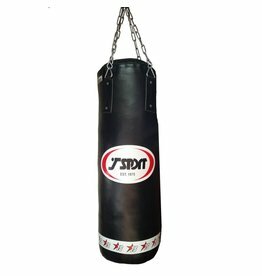 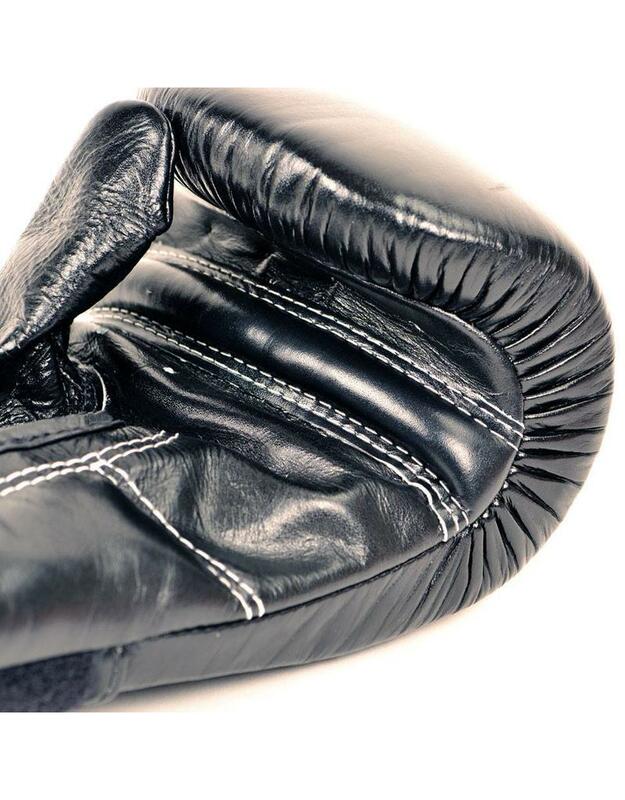 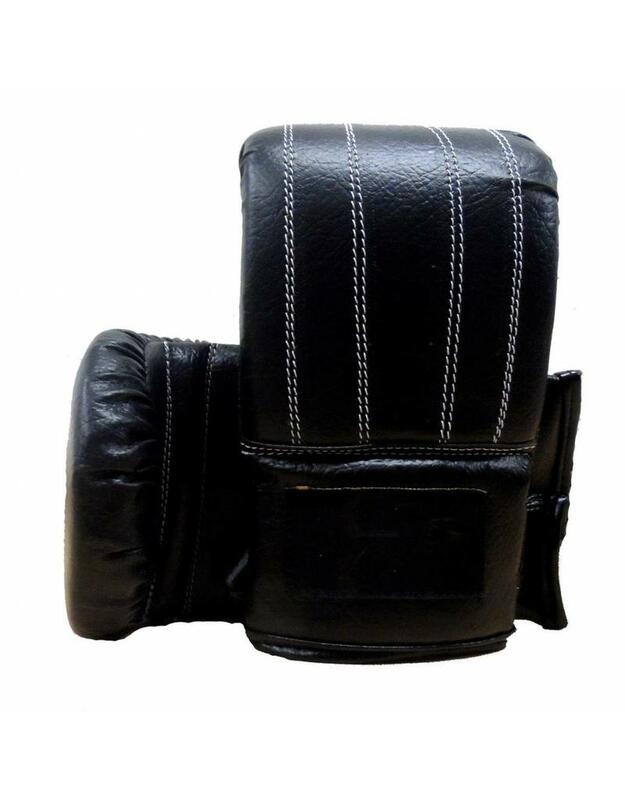 Purely designed for pad work and bag work, you can ensure your hands will require adequate protection when training. 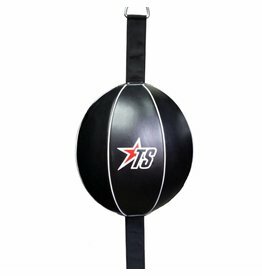 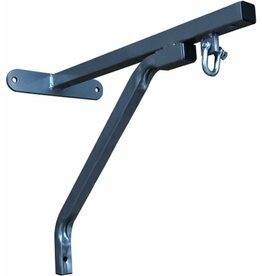 Easy to slip on and off, they are also good for circuit training as they allow you to switch stations easily. 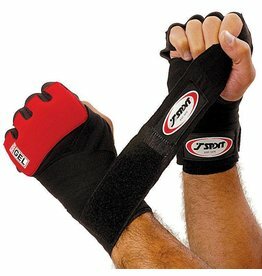 One thing to know is they do not offer wrist support, so you maybe want wear wraps when training if you need this or make sure you are comfortable with your hitting technique. 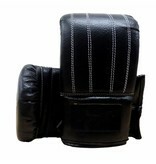 Available in Black and made from vinyl material. 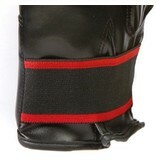 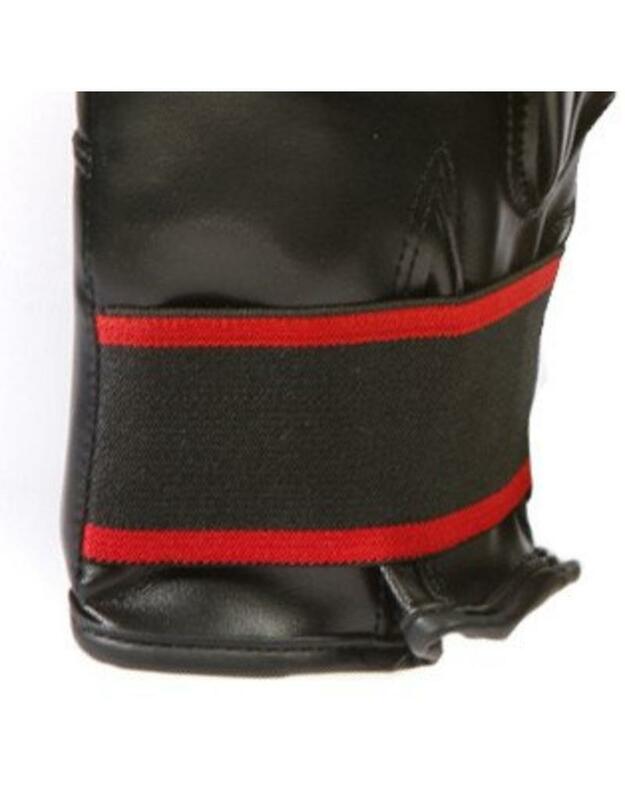 With an elastic strap in the wrist to offer some strapping to prevent the glove from slipping off while training. 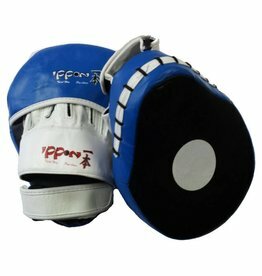 If you are training for longer periods, you maybe want some wraps or inner gloves underneath but for most people these will provide adequate protection for you hands.